It is 2012. Britain is slowly emerging from the longest and deepest recession for 100 years. It has been a dark and difficult time. The London Olympics are now just a few months away. The whole country is hoping that the games will provide the inspiration and renewal that it needs. 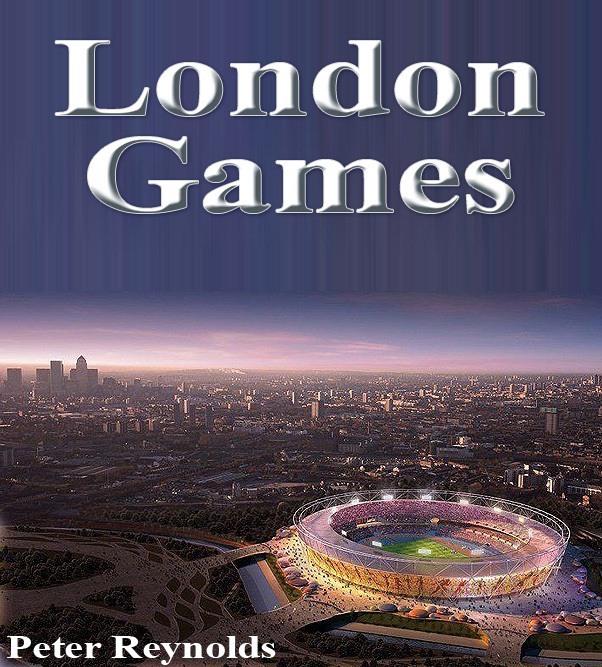 London Games follows five characters through the spring and summer of 2012, culminating as the games open at the Olympic stadium. It is a gripping tale of relationships and dramatic personal experience. 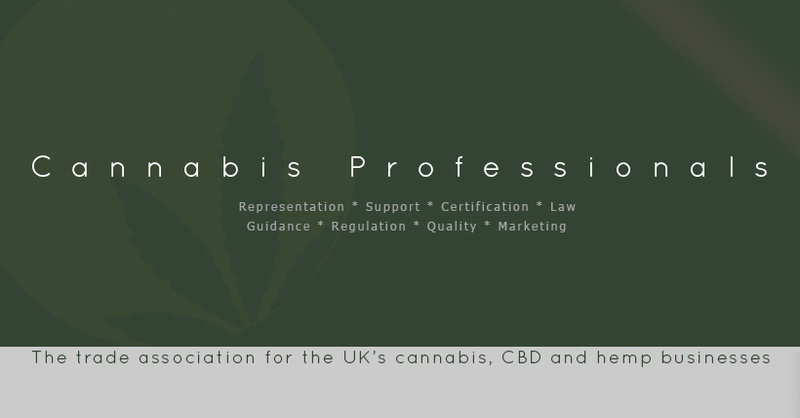 It concerns an Afghanistan veteran suffering from combat stress, a disgraced ex-banker sent to jail amidst scandal and public outrage, a cocaine dealer with customers at the very top and the very bottom of society, a property developer on the cusp of making his fortune and a restauranteur starting to make his name as a celebrity chef. At times it plumbs the depths of London’s sordid underworld yet it also catches an uplifting mood and celebrates the city’s unique history and environment. It examines crime and punishment as well as food and drugs, love and ambition. Ultimately it reveals a bond between the most unlikely of friends, thrown together in an extraordinary and thrilling climax with a redemptive message of hope and optimism. Sir Damian Fremantle experiences the shock of his first night in Brixton prison while Susan is confused between shoplifting in Sainsbury’s and bomb disposal in Helmand province. Clive Dumonde is still mourning the death of his parents as he struggles to understand what’s involved in developing a multi-million pound property in Notting Hill. His business angel Mark is also an investor in the uber-hip and trendy Vermont restaurant just around the corner. Meanwhile, Mo, or Big M as his customers call him, is living the hectic, stressed-out life of a cocaine dealer, supplying crack to streetwalkers one minute and top grade powder to city bankers the next. John George is on the brink of becoming London’s top chef. It is a constant struggle to devise new dishes while coping with the relentless pressure for perfection. As the guests become ever more famous, so the financial pressures increase, the staff becomes more difficult and the vanilla vodka bottle in his desk becomes his best friend. Then, without warning, the scales fall from his eyes and the sous chef who he has barely noticed for months is transformed into the love of his life. The pressure on Mo never lets up. His customers call all day and all night. He is always looking over his shoulder, expecting to see a blue light in his mirror or hear a knock on the door. Then, for no good reason, his principal supplier accuses him of passing counterfeit money and Mo is in a race for his life with both the police and violent gangsters. Susan finds herself locked up and heavily sedated. She thought she was doing her duty but she has committed a dreadful crime that will have consequences for the rest of her life. What future or hope can there be for someone who has been a hero, trained as a killing machine but now behaves like a homicidal maniac? Five characters, products of their time, all on an inevitable path as their stories intertwine and we glimpse a post-2012 Britain, rejuvenated, reinvigorated, ever more complicated, challenging and exciting – a Great Britain. 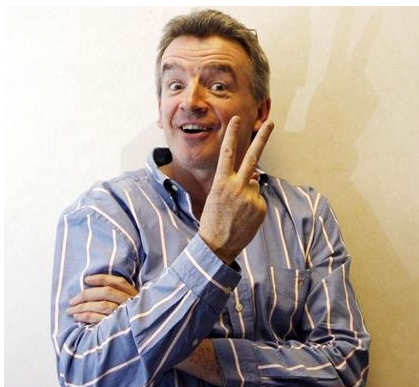 I see that the deeply unpleasant and sleazy Michael O’Leary is refusing to comply with the EU law that requires him to provide his passengers with accommodation and food when they’re delayed. I’ve never travelled in one of his cattle trucks but based on my one and only experience of Easyjet, which is supposed to be about the same, then I’d rather walk or stay at home. In normal circumstances I’d be supporting anyone who wanted to defy the EU but in O’Leary’s case I’ll make an exception. Obnoxious, ignorant, self-important, oafish – no, they don’t quite sum him up. I tell you what, blatant and clear intent to defy the law that governs his business makes him unfit to hold an operator’s licence. He should be banned from running an airline. What are they up to? The robbery has taken place, much of it caught on CCTV. They were called weeks ago. Are they just sitting on their backsides finishing their tea? Maybe their sluggish response is due to flat feet or learning difficulties? We, the victims, are still waiting. Meanwhile the crooks are desperately trying to cover up the evidence, even returning some of what they have stolen, cooking their books, arm twisting the judges, launching PR and propaganda campaigns to distort the truth. Where are the police? Are we back in the day when the village bobby cowtows to the local squire, tugs his forelock and turns a blind eye? Perhaps they’re being held back by corrupt senior officers, or their lawyers are fiddling while Rome burns and they’re too scared to uphold the law? Who Else Will Stand Up For Justice? Each and every Chief Constable in the country should by now have launched an investigation into his or her local MPs. 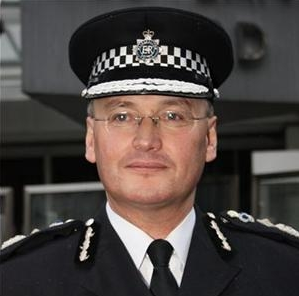 Sir Paul Stephenson of the Met, supposedly went into a meeting with the CPS about a fortnight ago. What the hell are they up to? There’s much more urgency when a hungry single mother steals food for her children from Sainsburys. The sirens blare out quickly enough then! This is a disgraceful state of affairs and the police are letting us down. 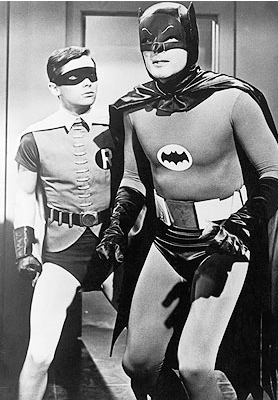 This must be more work for the Independent Police Complaints Commission or are we left with no option but to turn to Batman and Robin? Who else will stand up for justice? This is the state of justice in Britain today.